On January 25, 2019 PR News celebrated the bold women who are making an impact in the communications field at the Top Women in PR Awards Luncheon at the Grand Hyatt in New York City. Brodeur Partners CEO, Andy Coville, was among the top women honored. For 25 years Andy Coville has developed and executed high-performing global communications campaigns for organizations in the business-to-business, consumer products and healthcare markets. Her agency’s extensive client roster has included Eaton Vance, Sanofi, FM Global, Corning, the American Cancer Society (ACS), IBM, MasterCard, Philips, Avnet, Bio, Vertex, 3M and GE Plastics. In addition to overseeing Brodeur’s strategic direction and operations, Andy specializes in helping organizations achieve relevance,an elevated brand state that fully engages the market’s emotions, senses and community-minded impulses. 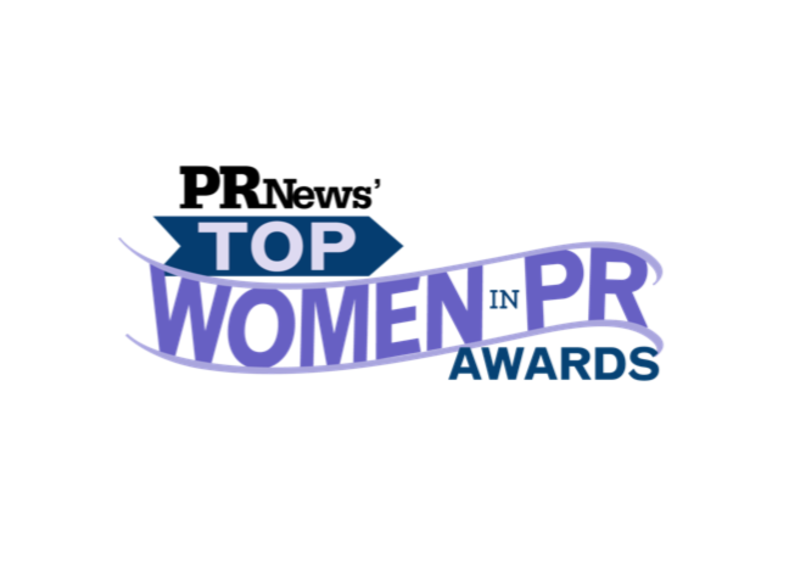 The honorees of the Top Women in PR Awards represent the highly influential women who work tirelessly to propel their teams forward, all while inspiring the next generation of communications professionals. The afternoon celebration includes an opening cocktail reception, awards ceremony and keynote presentation from Justine Davie, communications strategy officer for the Marine Corps Reserve. Justine will share how she infuses humor and emotional vulnerability into her own writing and communications work, as well as speaking to the wider movement that female communicators have sparked as they lead the next big trends in messaging, marketing and communications. To learn more about the Top Women in PR honorees, visit http://ow.ly/HQi930nfFfG. Relevance begins with research. We’ve probed behavior drivers in each of our practice areas.